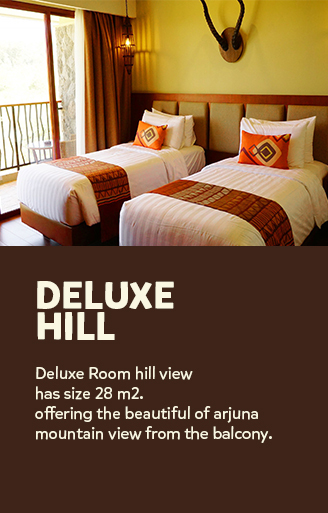 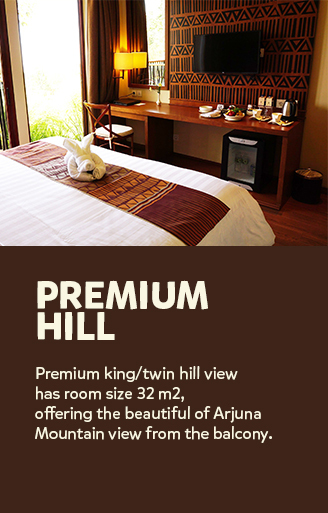 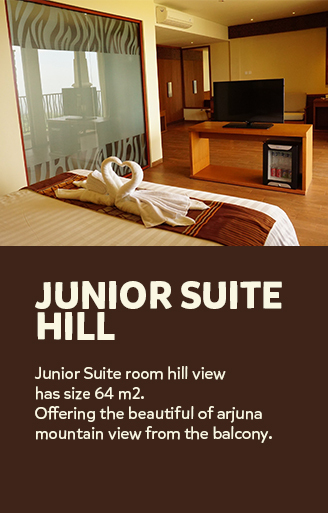 Offering the beautiful of Arjuna Mountain view from the balcony. 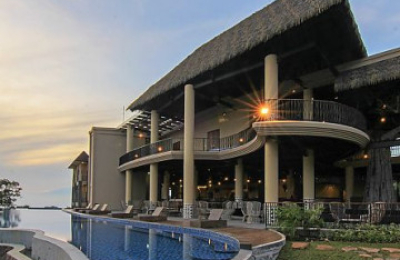 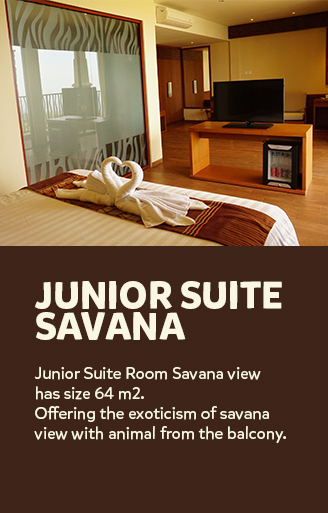 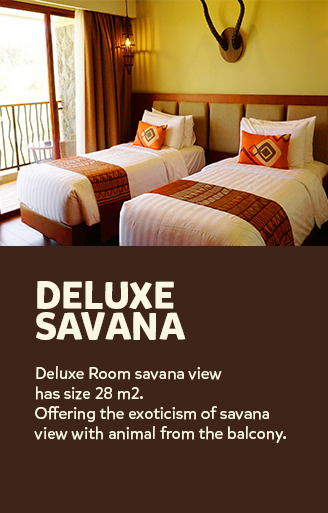 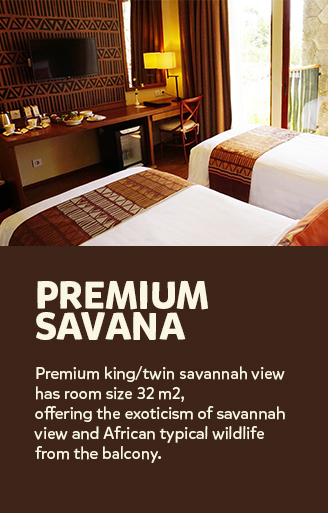 Offering the exoticism of savannah view and African typical wildlife from the balcony. 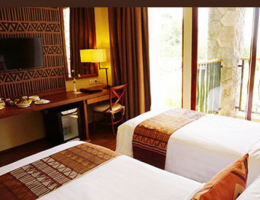 BAOBAB SAFARI RESORT , an African resort in the area of Taman Safari Prigen, Jawa Timur. 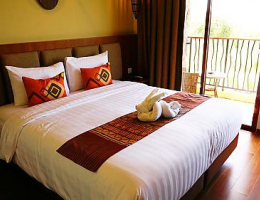 Located on slopes of Arjuna Mountain, you will disccover the sensation of staying in a resort surrounded by African Savanna completed with the typical wildlife like Giraffes, Rhinos, Zebras, Wildebeest, and so on. Baobab Safari Resort with 148 fully-equipped rooms & 4-star facilities and services, also our room has a balcony to giving our guest an opportunity to closest with animals. 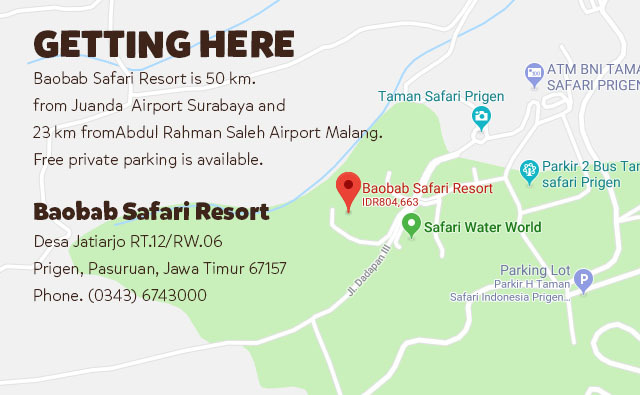 BAOBAB SAFARI RESORT , an African resort in the area of Taman Safari Indonesia II, Prigen, Pasuruan. 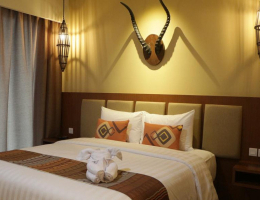 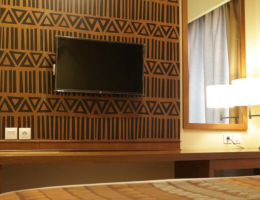 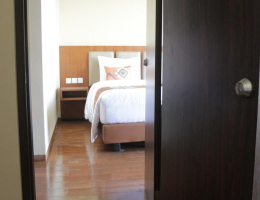 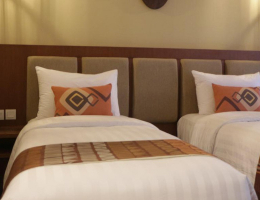 Located on slopes of Arjuna Mountain, you will disccover the sensation of living in a hotel surrounded by African Savanna completed with the typical wildlife like Giraffe, Rhino, Zebra, Wildebeest, and so on. 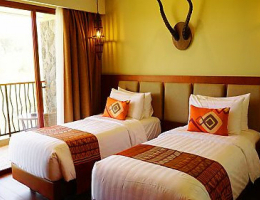 Baobab Safari Resort with 148 fully-equipped rooms & 4-star facilities and services, also our room has a balcony to giving our guest an opportunity to closest with animal.